ROHNERT PARK, Calif., October 10, 2018	(Newswire.com) - What do millennials, Gen Xers and baby boomers all have in common? They all share a portion of the $1.5 trillion student loan debt. 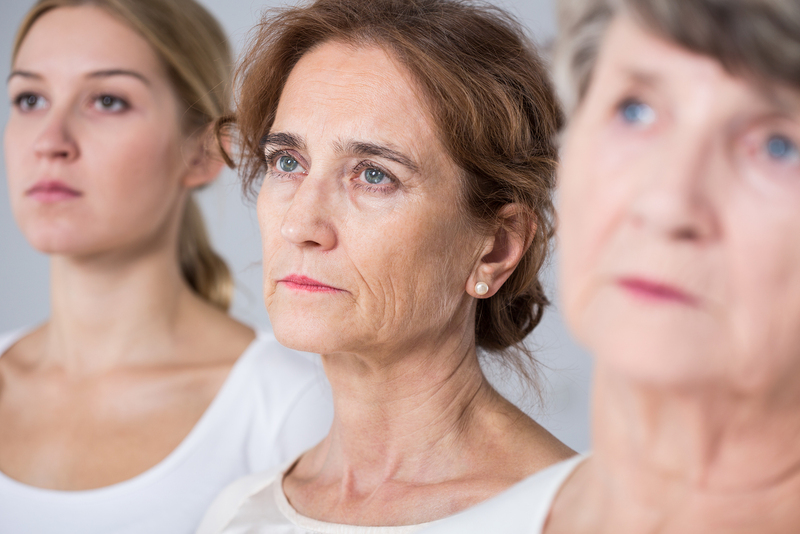 Research from the Association of Young Americans and AARP show that not only is the student loan crisis a multi-generational problem, but it's also one with far-reaching consequences that are greatly hampering the lives of Americans from across the age spectrum. 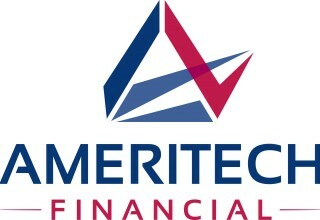 Ameritech Financial, a document preparation company, believes student loan borrowers from every age shouldn't have to put their lives on hold in order to pay off their student loan debt. The recent study found that nearly half of student loan borrowers from each generation carry a loan balance of $30,000 or more. Older adults carry student loan debt for various reasons: they co-signed for a relative, they were a re-entry student or they simply are still struggling to pay off their own debt for one reason or another. All three generations reported that their student loans impacted their life choices and opportunities on some level — from buying a vehicle or home, saving for retirement and even being able to afford healthcare. More than half of the student loan borrowers from all generations felt that college isn’t worth the cost and the majority of participants felt that various changes to the educational system, federal student loan forgiveness and college alternatives are needed. Federal student loan borrowers who struggle to afford necessities in life, such as transportation, housing and healthcare, needn’t feel as though they don’t have any options available. 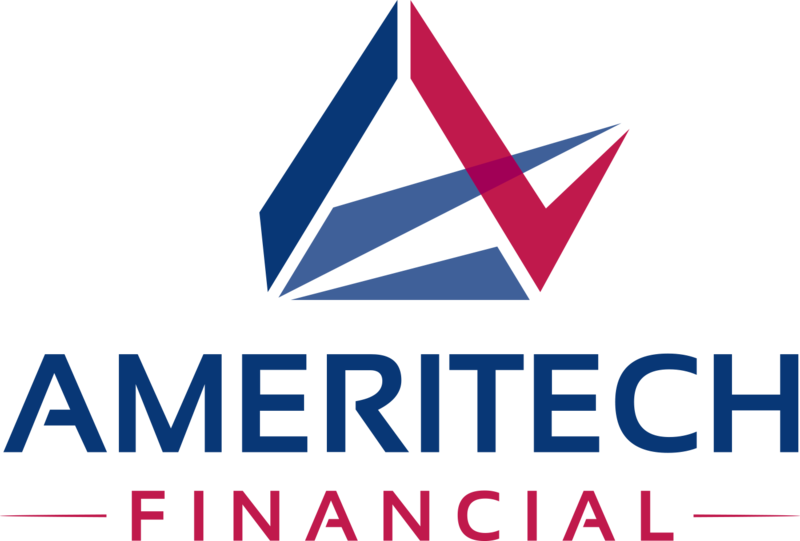 Ameritech Financial assists borrowers in selecting and applying for a federal repayment plan that can enable them to stop putting their needs on the back burner. Repayment plans such as an income-driven repayment plan (IDR) allow borrowers to recalculate their loan payments based on family size and discretionary monthly income and may end in total forgiveness after 20-25 years of remaining in such federal programs.